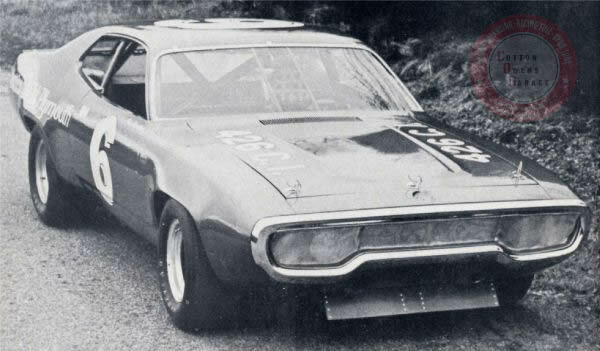 Pete Hamilton started his racing career driving a street division racer in 1962 at the Norwood Arena. 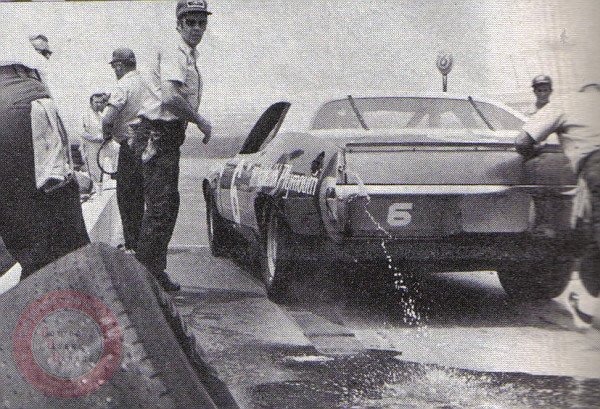 He went on to be the Thompson World Series Twin 50’s champion in 1965, and won the NASCAR National Sportsman championship in 1967 driving the Worcester Sand & Gravel #69. 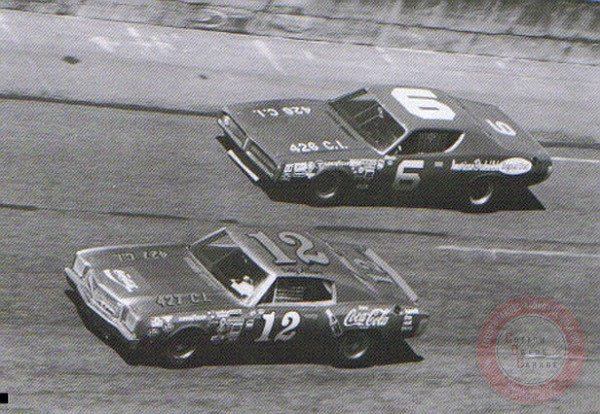 Hamilton’s star really began to shine when he moved South at the end of the 67 season. 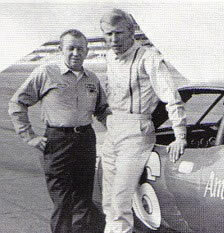 He was the 1968 Grand National Rookie of the Year and went on to win 12 of 26 Grand American Division (pony cars such as Camaros, Mustangs, etc.) 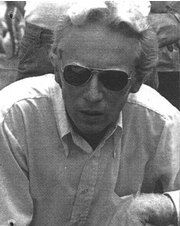 in 1969. 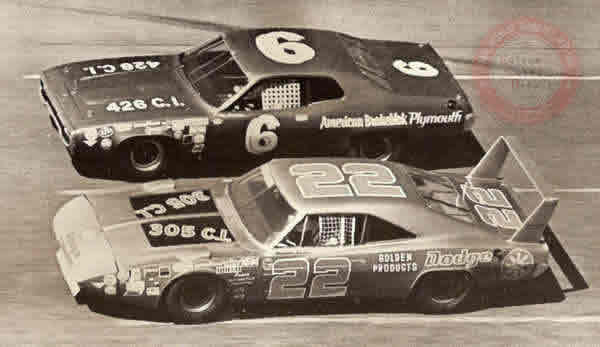 Pete made 64 NASCAR Grand National (now Sprint Cup) starts with impressive results. 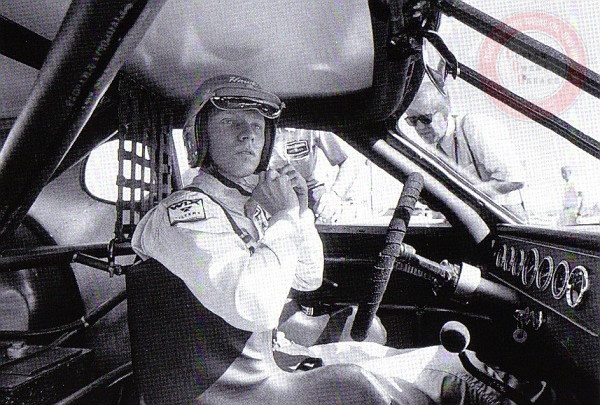 He scored 33 Top Ten finishes, 26 Top Fives, and 4 Wins along with 3 Pole Positions. 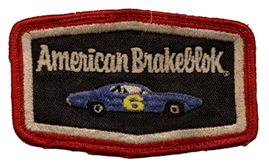 Driving the American Brakeblok Plymouth for Cotton Owens in 1971, Hamilton entered 20 races that year, winning the 125-mile qualifyer at Daytona and later pole positions at Michigan and College Station, Texas. 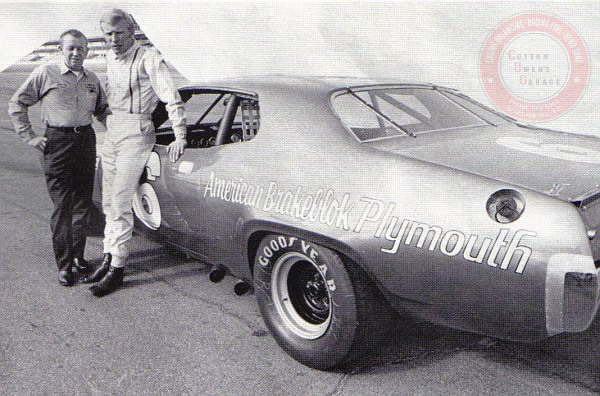 But unquestionably, Pete Hamilton’s greatest victory came in 1970 when he won the Daytona 500 in the Petty Enterprises #40 Superbird. 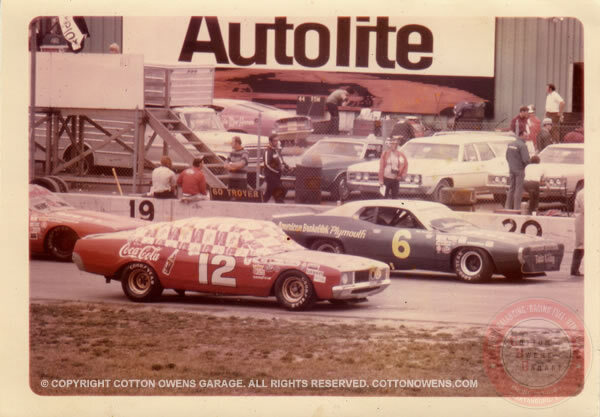 He won twice more at both Talladega races in 1970 and won his fourth and final super speedway win at the July race at Daytona driving for Cotton Owens. 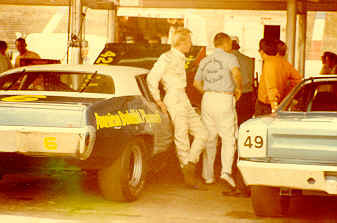 He also won a Daytona 125 qualifier in 1971. 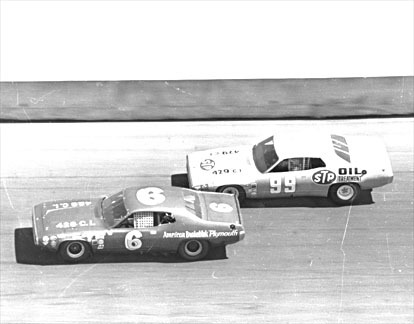 He was the first driver to win $100,000 on a super speedway in a single season. 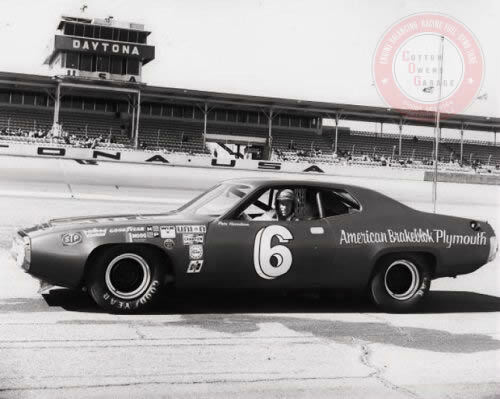 He retired later in 1971 at the height of his career because of a recurring neck injury suffered in a 1969 Grand American race. 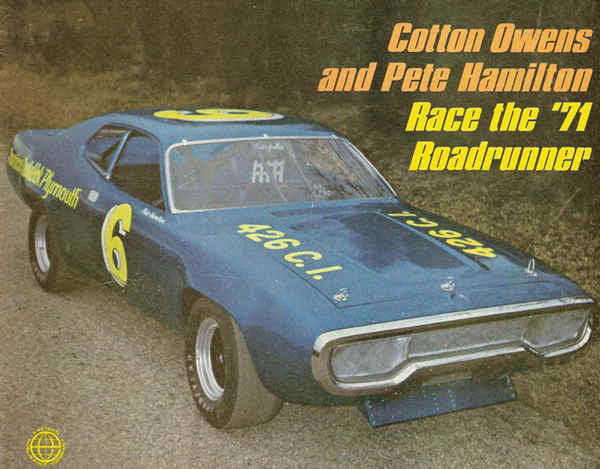 Pete Hamilton later went on to be a successful car builder. 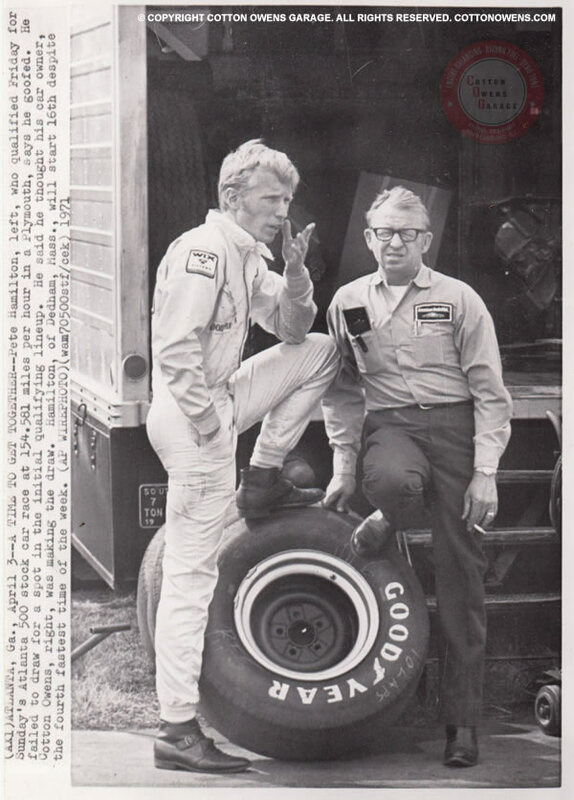 He was inducted in the New England Auto Racers Hall of Fame in 1998, its first class.